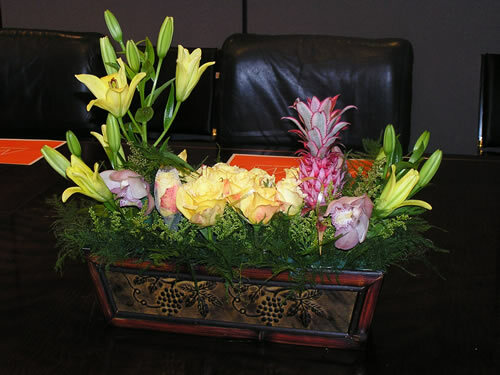 Please enjoy our photo gallery. 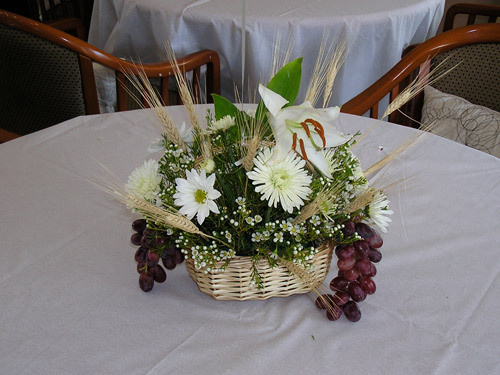 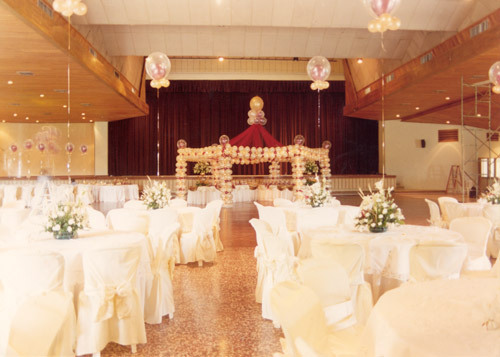 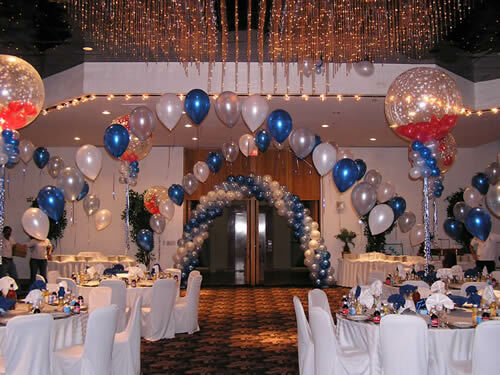 Here you will find different events and balloons decorations that might give you an idea of the endless possibilities we offer. 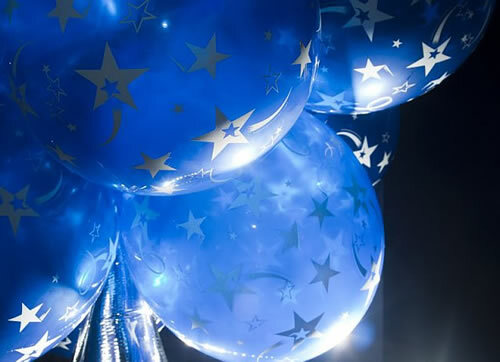 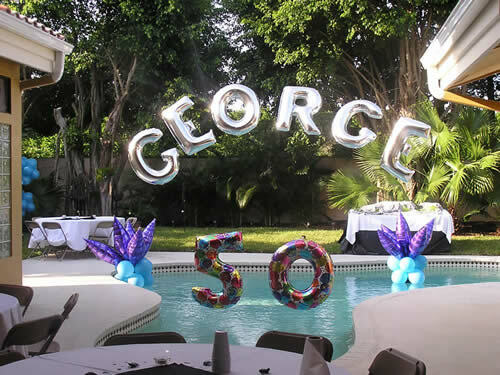 Whether you need birthday balloons or balloons bouquets delivered, personalized balloons decorations, 1st birthay decorations or any of those milestones 16th, 21st 30th, 40th, 50th birthday party decoration we are here to help. 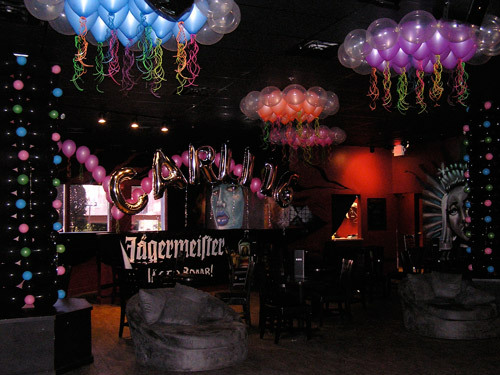 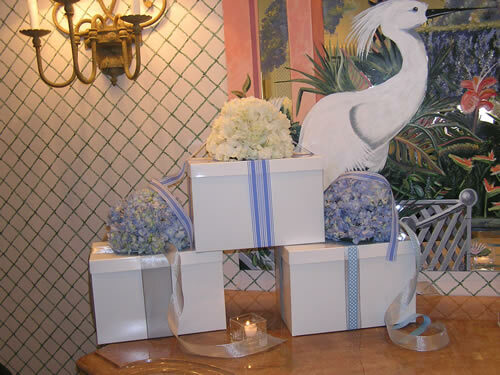 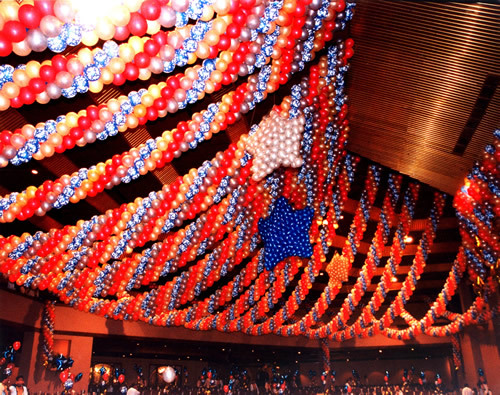 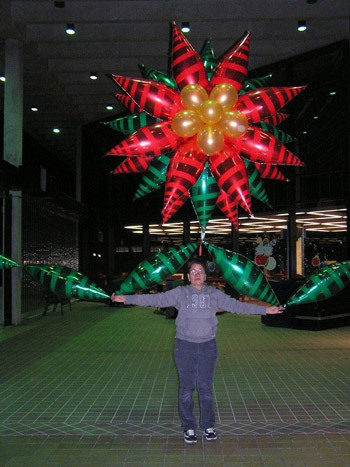 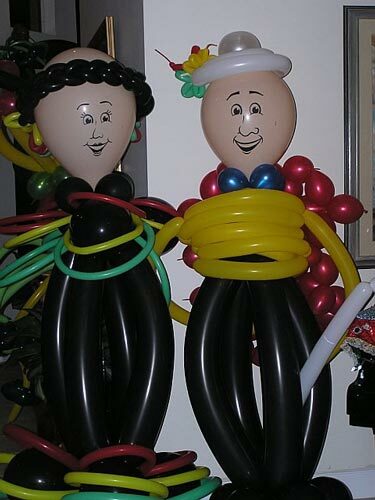 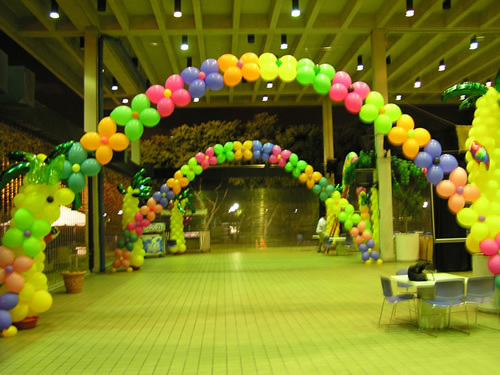 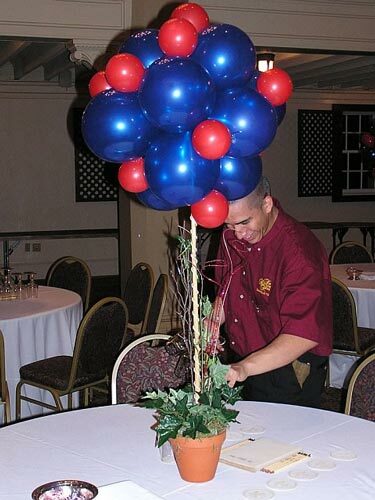 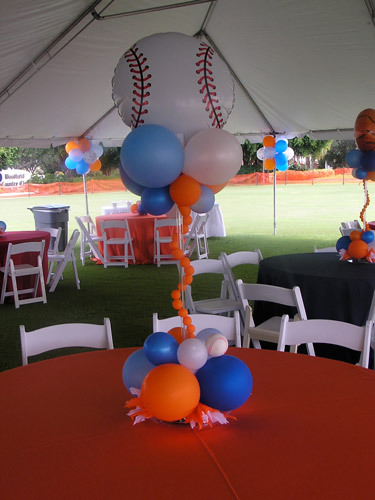 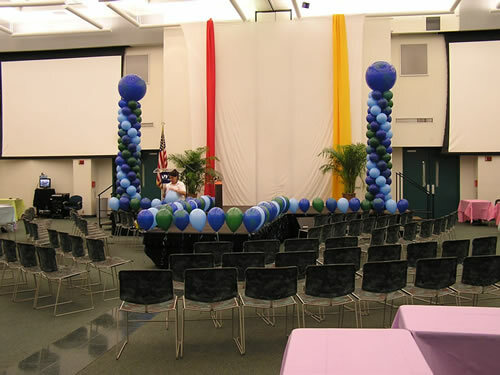 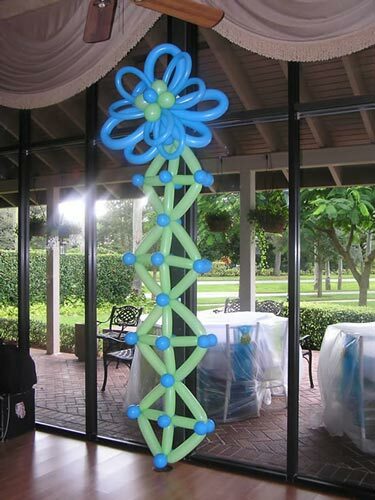 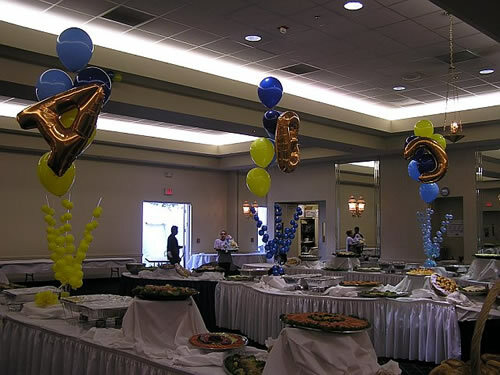 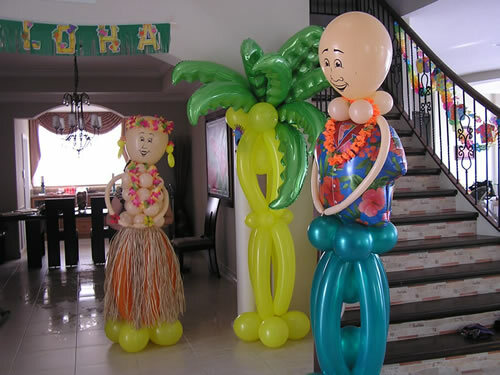 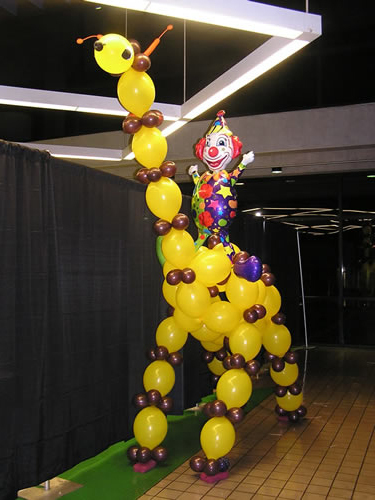 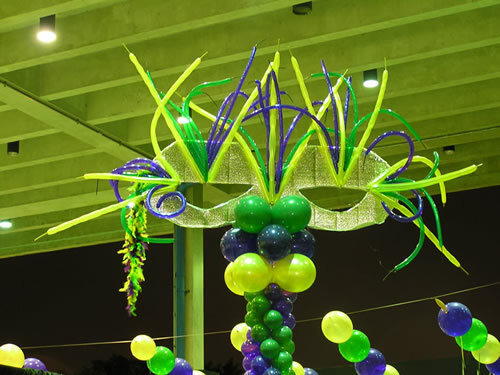 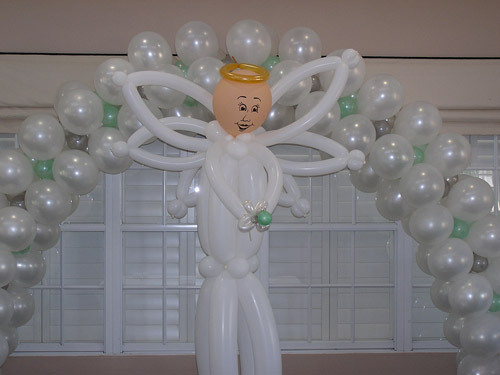 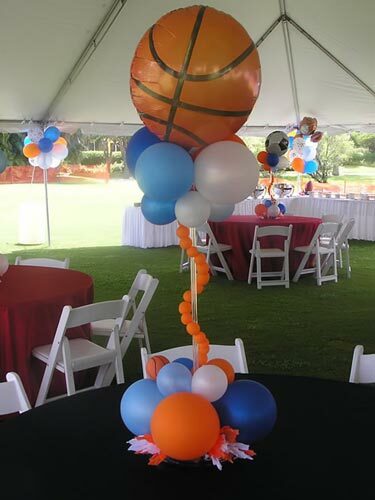 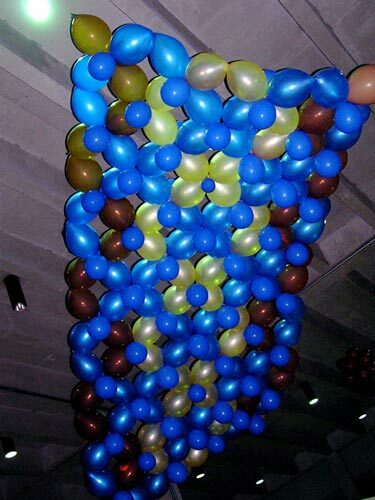 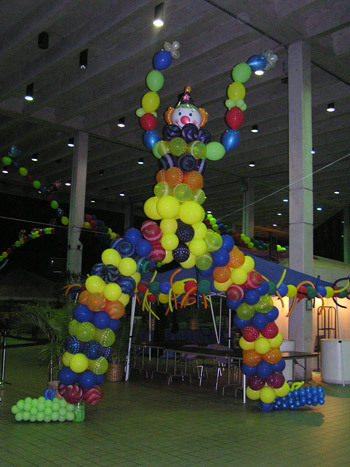 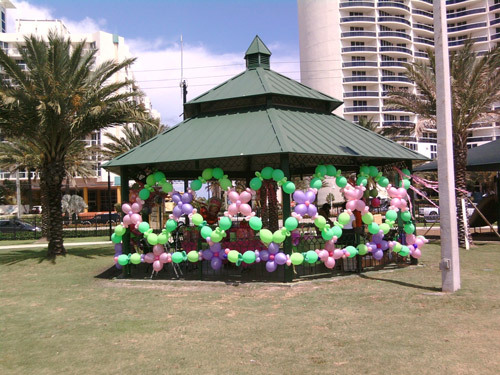 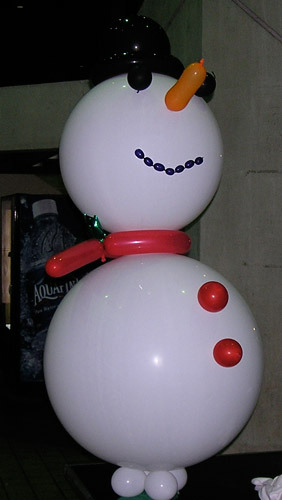 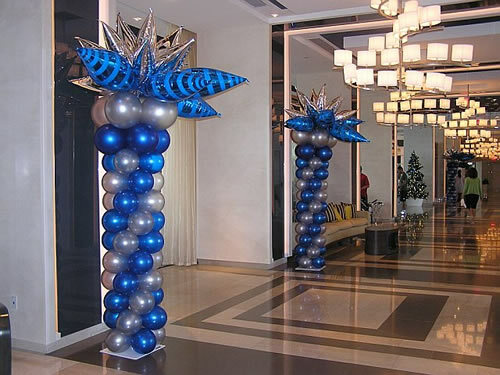 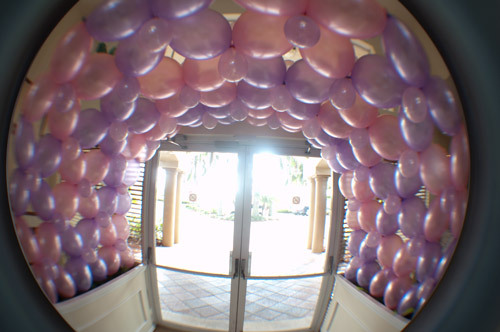 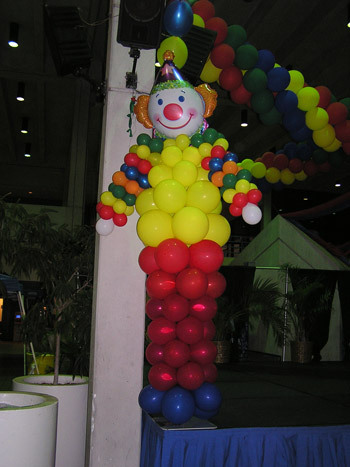 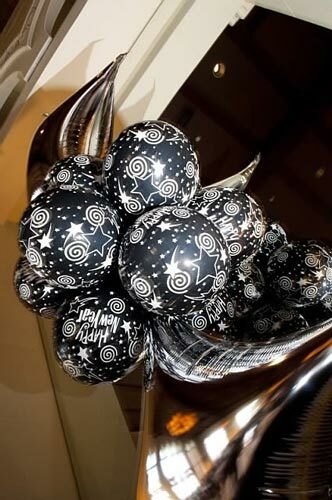 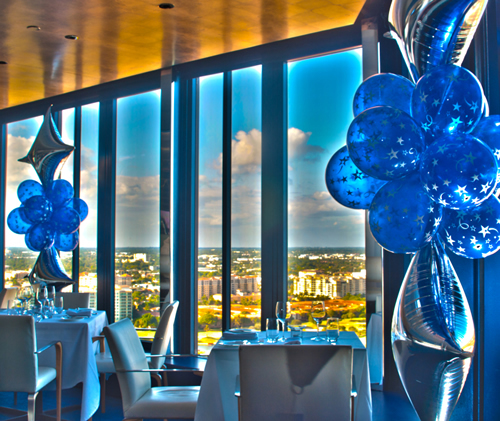 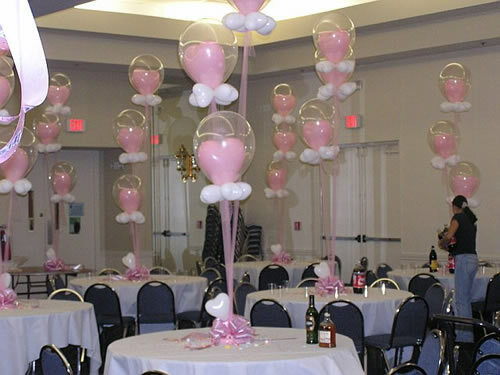 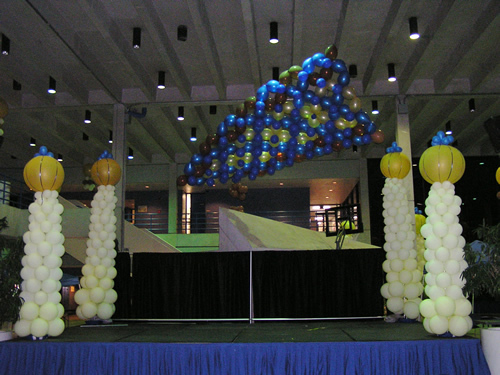 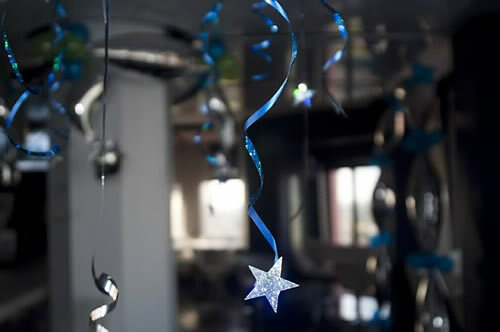 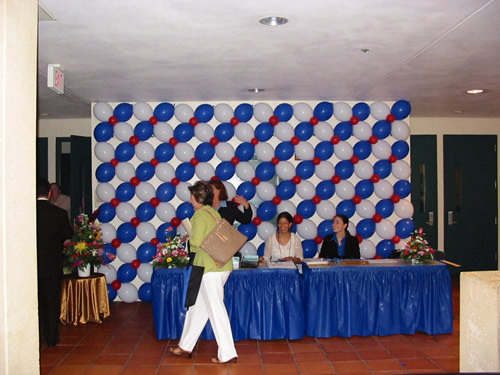 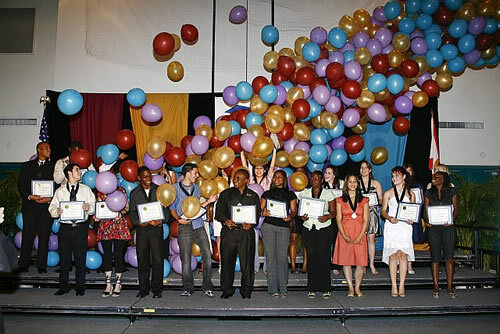 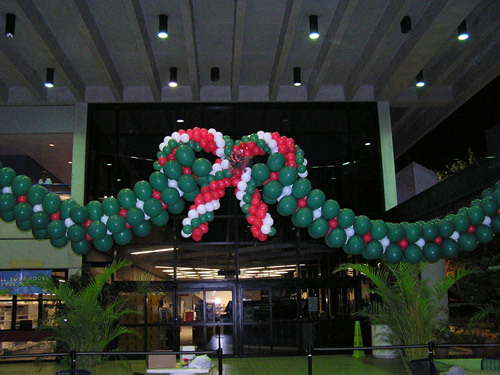 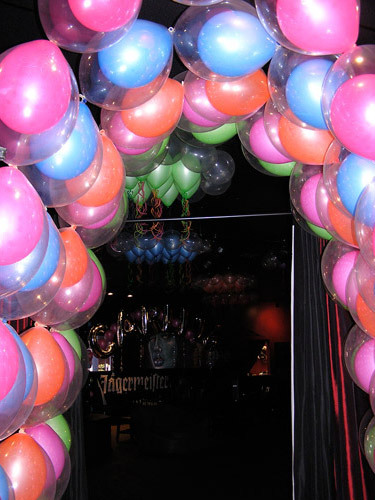 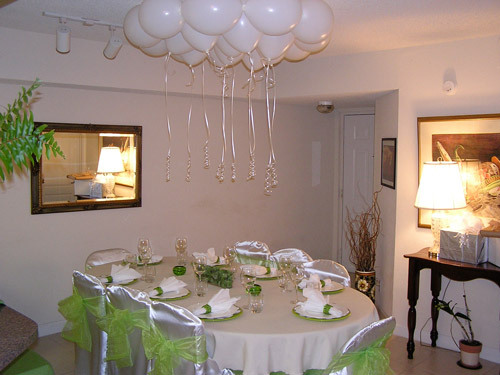 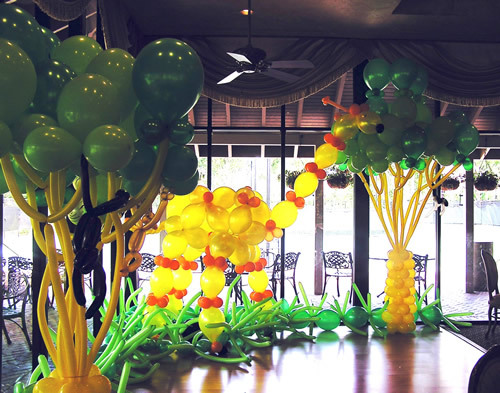 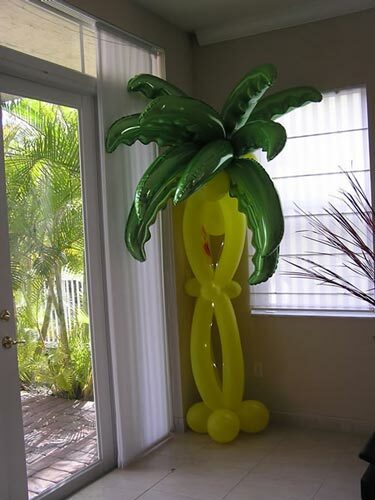 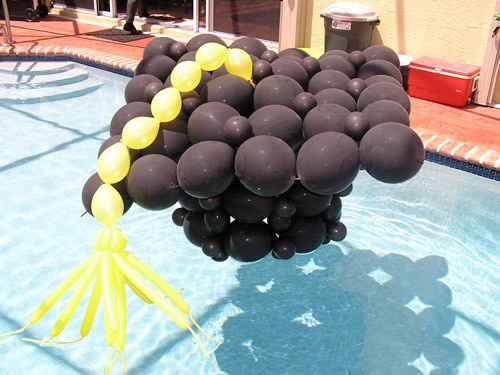 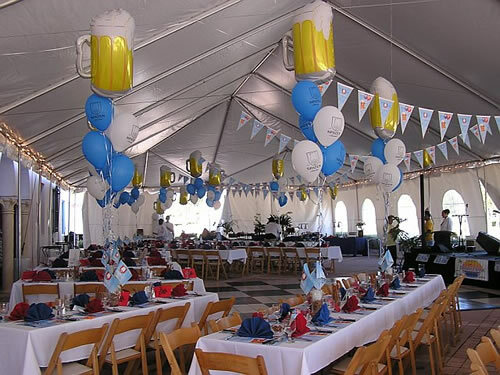 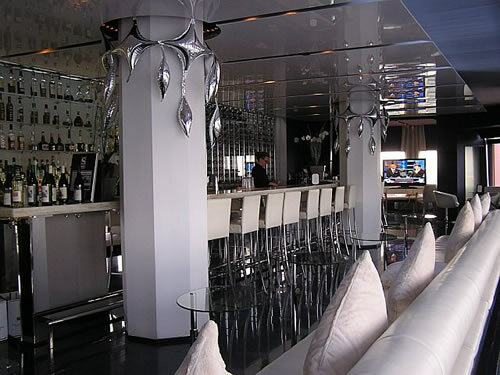 Small, large or jumbo balloons will sure make an impact on your event leaving a long lasting impression on your guests. 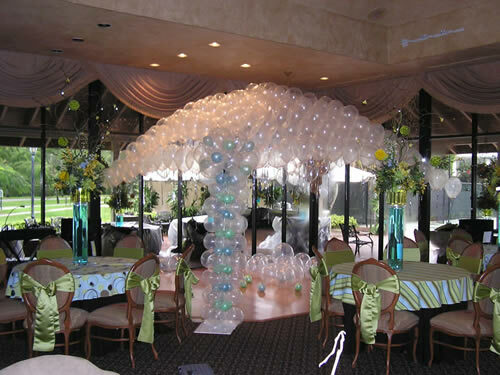 We service Miami, Miami Beach, Aventura, Pembroke Pines, Parkland, Coral Springs, Boca Raton, Boynton Beach, Palm Beach Gardens, Jupiter but we will go wherever you want us to be. 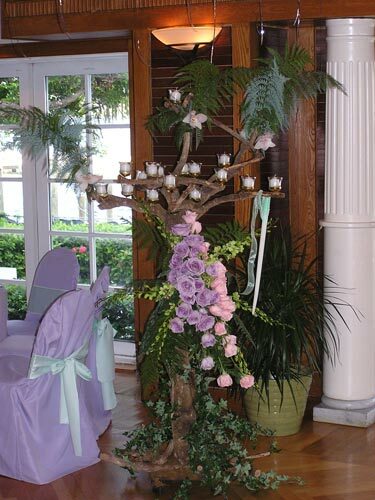 Boca Raton Resort and Spa. 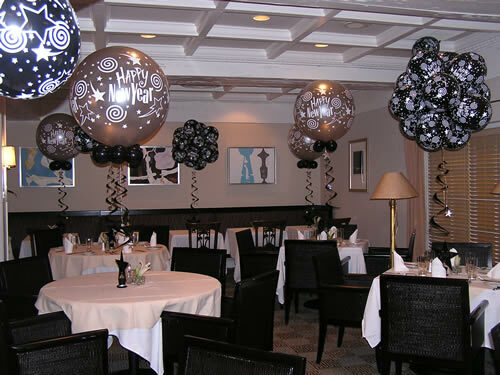 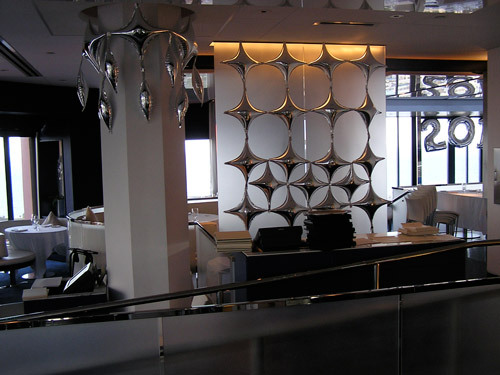 Cielo Restaurant New Years Eve 2010. 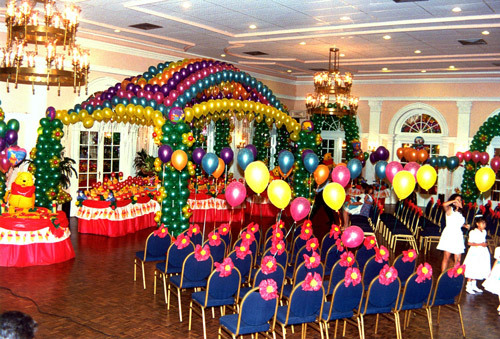 David’s High School Prom June 9, 2000. 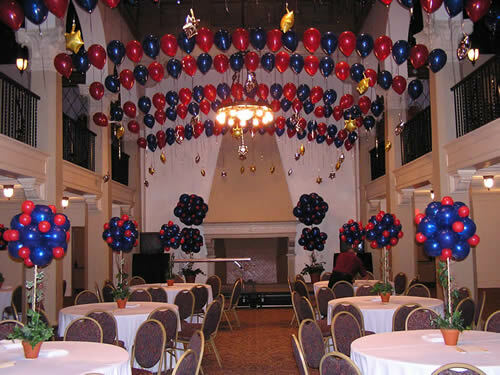 A total of 18,000 balloons and 3 balloon drops. 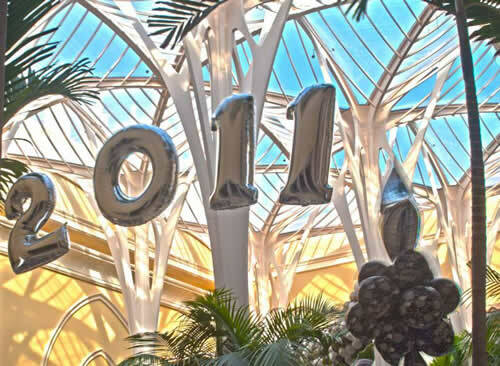 Boca Raton Resort and Spa. 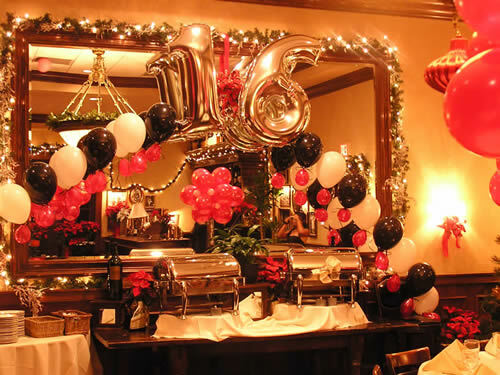 Lucca Restaurant New Years Eve 2010.